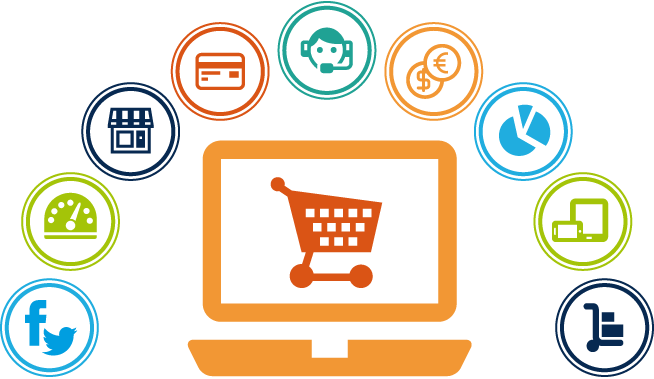 There have been many eCommerce development trends over the years. With new trends popping up every year and old one resurfacing there is no set trend. However, there are a few ecommerce development trends that have been popular for a while. A higher percentage of visitors now use their mobile devices to access the internet and make purchases. Hence it is essential to consider the mobile phone user when developing a website. From implementing responsive design to providing several features to enhance browsing experience on a mobile device, all is required to stay on top in this competitive world. There has been a steady increase in the tablet users and tablet based ecommerce. Since tablet have a larger screen they are likely to rapidly grow in popularity and even surpass the mobile phones when it comes to number of ecommerce visitors. Thus the trend to optimise the website for a good experience on a Tablet is gathering speed a well. When it comes to analysis of the website usage it is a good idea to give more importance to the visitor or customers visiting the website rather than analysing the number of visits achieved. By doing so, it is possible to provide the visitors and customers with a more personalised experience thus improving the chances of them converting them into regular customers. More number of website are now combining rich content and commerce to create websites that offer good experience by being both informative and offering ecommerce services. The wearables are gaining in popularity and hence it essential for the ecommerce business to take this platform into consideration as well to stay ahead of the competition. Popups on website were a nuance and internet users used to search for every possible method to avoid them. However, the popups are gaining in popularity with fancy designs and more efficient usage.